The reputation of this relatively recent tradition is growing every year. 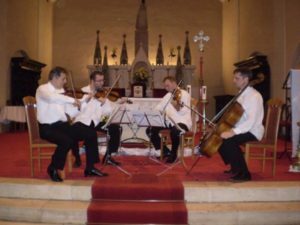 Over a period of more than a month, the town hosts some fifteen classical music concerts performed by excellent young Croatian artists. 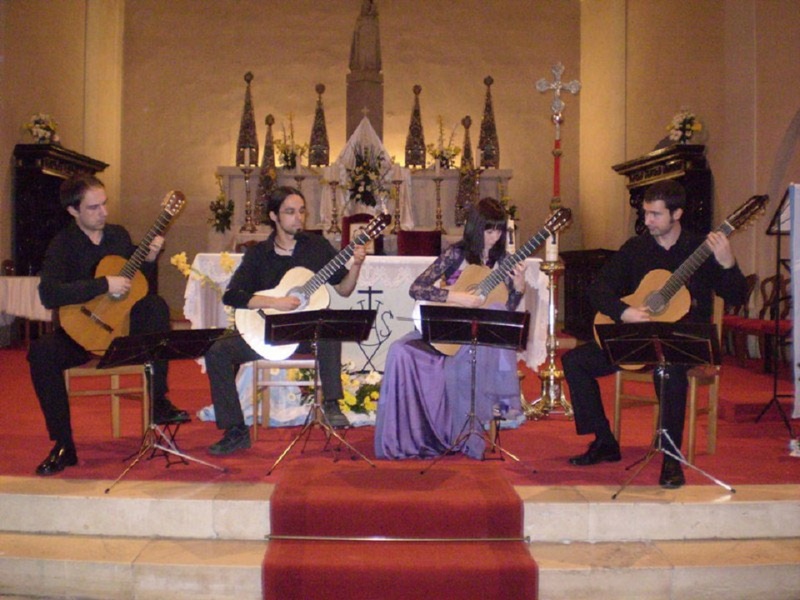 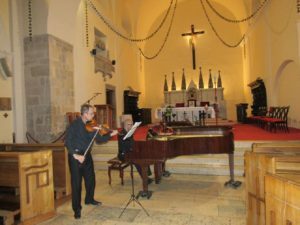 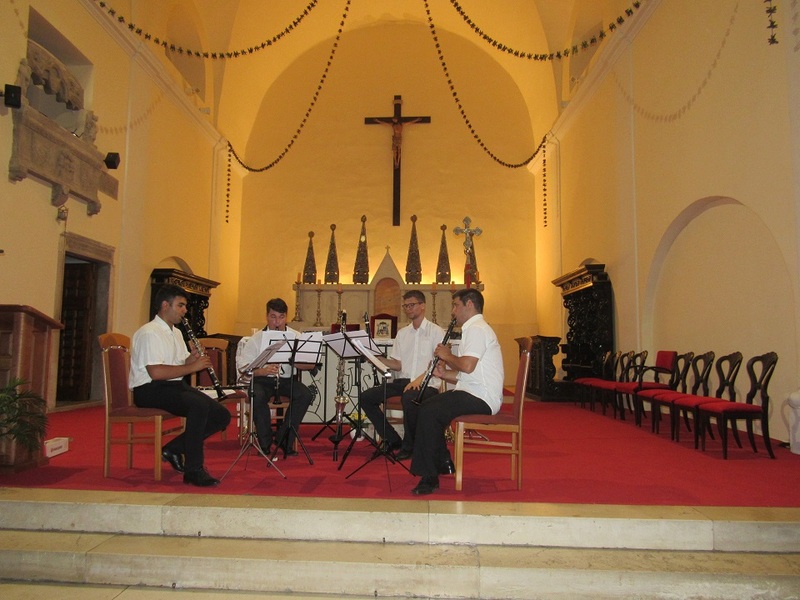 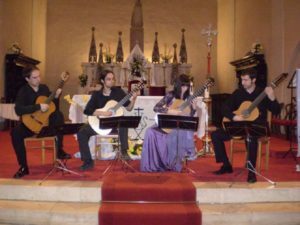 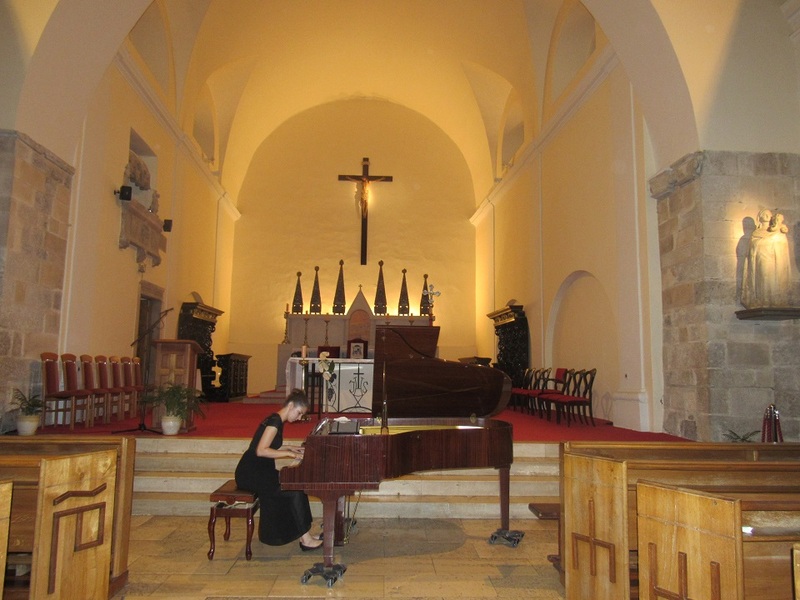 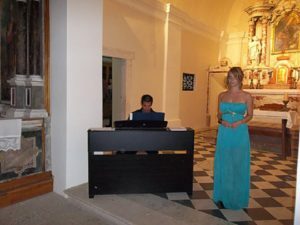 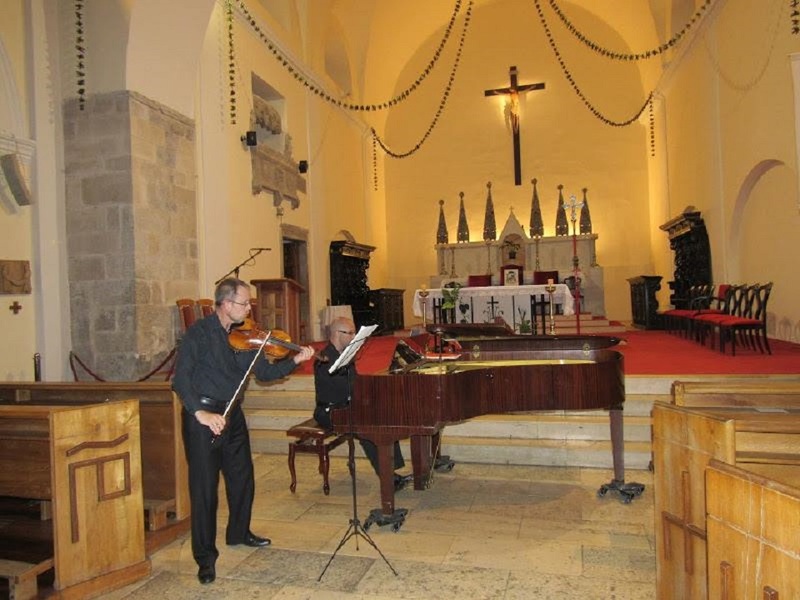 The concerts usually take place on the town’s small squares or in churches.